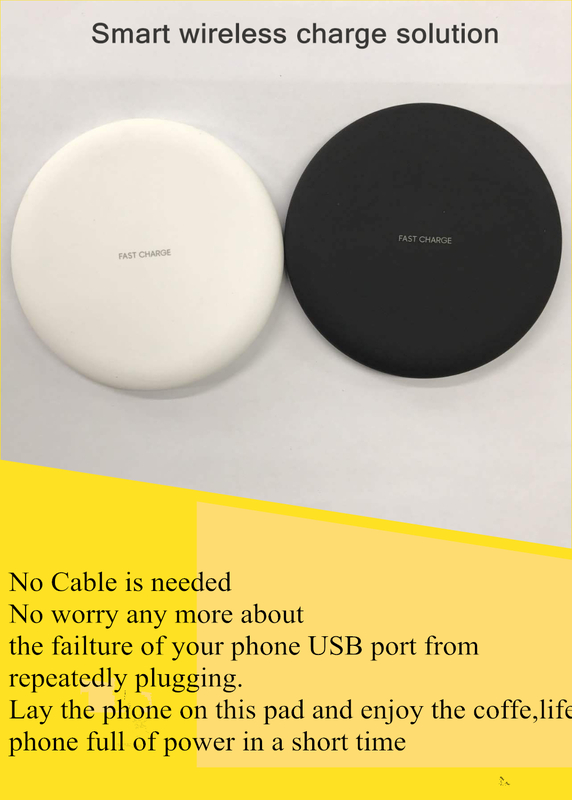 This charger possesses non-slip function.Please peel off the transparent sticker of the non-slip pad and make your phone flat to the charger before use. 1. 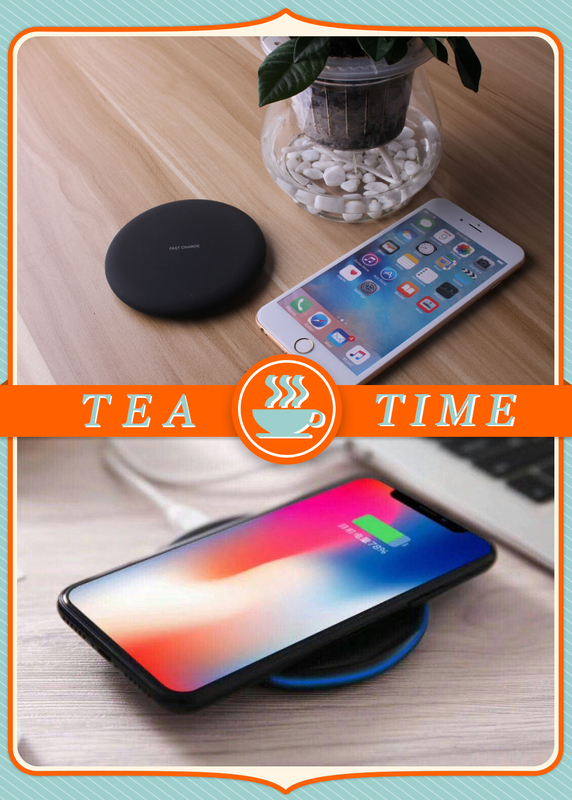 Put your charging Pad on a table or flat surface. Connected the charging Pad with a USB cable to a USB charger. The red LED light on the charging pad should turn on and ready for charging. 2.Place your compatible phone on top of the charging pad. Make sure the charging receiver module should face directly and in position to the charging pad, please refer to gallery photos for more information. 3. The red and blue LED lights are turn on and your phone is charging. 4. You might pick up your phone and use it anytime and the LED light should turn to red again. 5. If you found LED lights are flashing. It means there is an error on the charging Pad. Please stop using it, replace a new USB Cable or charger and try again. * We have always been trying to provide the best service and reliable products for every customer, however, accident may happen sometimes, please contact us to resolve any issue before leaving a negative feedback. * All payments must be prepaid. * We are not responsible for undeliverable address. We reserve the right to charge the shipping fee again for returned items due to wrong address. * Local pick up is not available. 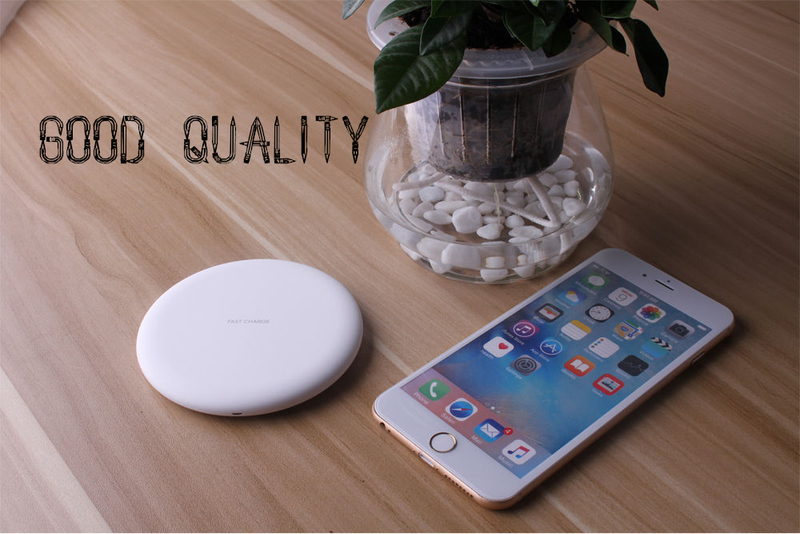 You also can find our other related products include :2 Port Automotive Car Charger,Quick Charger Car Charge For Phones Usb,Quick Charger Adapter Black Color 1 Usb Port, 8800mah Power Bank Portable Quick Charger ,4 Port Quick Charger For Smart Phone, Quick Charger Adapter For Smart Phone ,Usb Charger Cable Metal Braided ,Two Port Quick Charger ,Wireless Fast Charger Black For Iphone8,Two Port Quick Charger Black Color,Rubber Braided Usb Charger Cable 2 In 1,Leather Braceleted Usb Charger Cable,Jean Braided Usb Charger Cable ,Fast Charger Wireless Charger Iphone8 Iphonex Black Color .